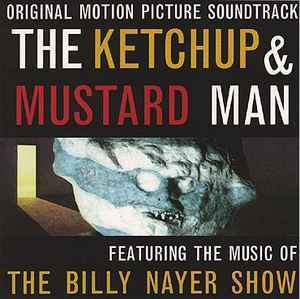 Original Motion Picture Soundtrack featuring the music of The Billy Nayer Show. Manufactured by Big Sam's Giant Records. Made in U.S.A.